BEC Group takes special interest in the development of the country’s infrastructure projects though our investment arm, Multitech LLC. We have been at the forefront of privatization process of the Power and Water sectors through equity participation in Independent projects. BEG, along with world-class consortium partners, has promoted and developed state-of-the-art Power projects like the 2000MW Phoenix Power Company and the country’s first private desalination plant in the coastal city of Sur, among others. 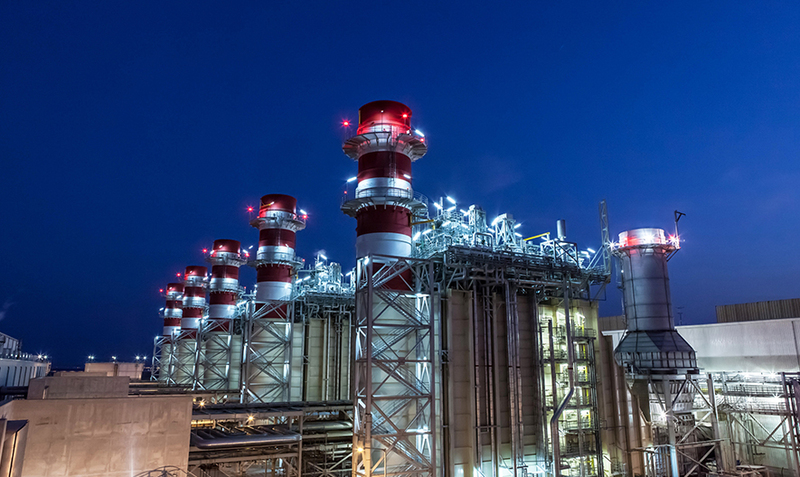 Al Suwadi Power Co. SAOG (Barka 3 IPP) – 745 MW power plant. 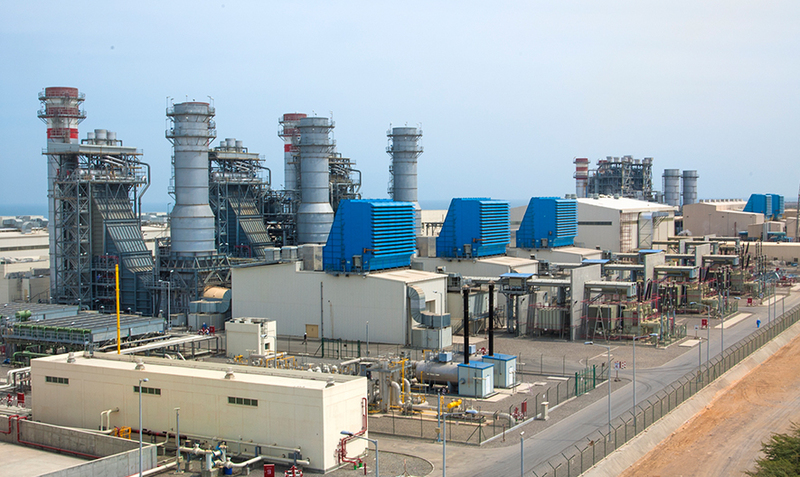 Al Batinah Power Co. SAOG (Sohar 2 IPP) – 745 MW power plant. Phoenix Power Co. SAOG (Sur IPP) – 2000 MW power plant. 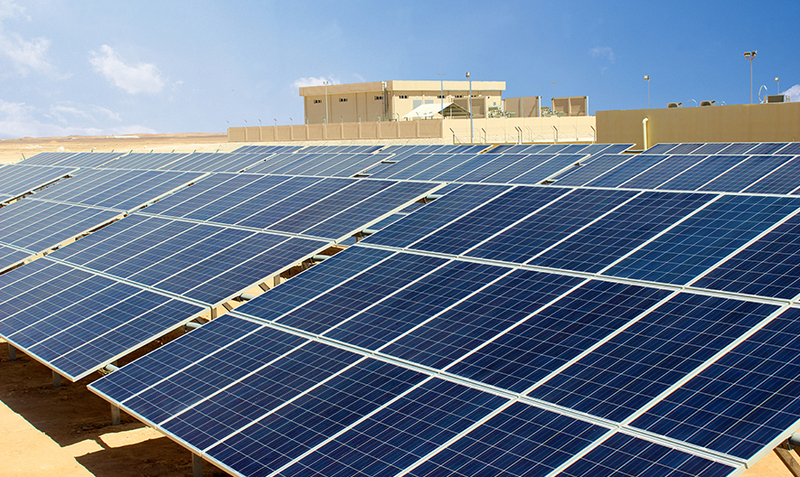 BahwanAstonfield Solar Power LLC (Al Mazyunah Solar Pilot Project) – 303kW power plant.